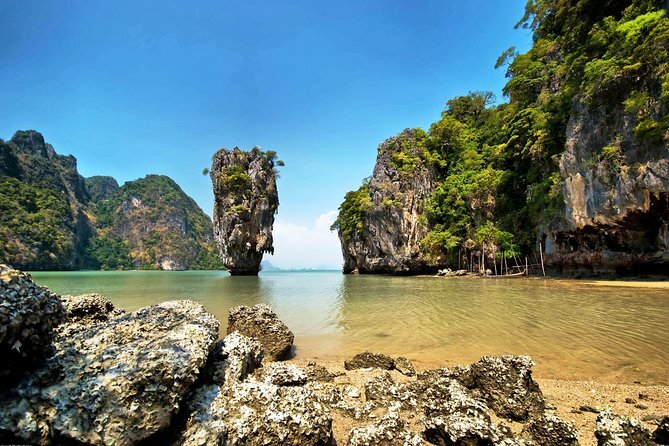 With James Bond Island in your sights, spend the day discovering the magical Phang-Nga Bay, Koh Tapu and Khao Ping Gan regions. Work up an appetite with a full day of canoeing the Andaman Sea before lunch and then a leisurely cruise back to port. Entry/Admission - Phang Nga Bay.